Upgrading your truck can seem daunting these days. With so many options on the market, it can feel like a second job to research and learn about all the automotive industry’s pickups. At College Station Ford, we’re ready to help you find the perfect truck to match your needs. That’s why today we’re comparing the 2019 Ford F-150 and the 2019 Ram Classic. These powerful pickups each have compelling specs and advantages. The F-150’s base engine is less powerful than the Ram Classic’s, but Ford’s V6 manages to get slightly better fuel economy. The F-150 clocks in with a 290 horsepower 3.3L V6 compared to a more muscular 305 horsepower 3.6L V6 for the Ram Classic. 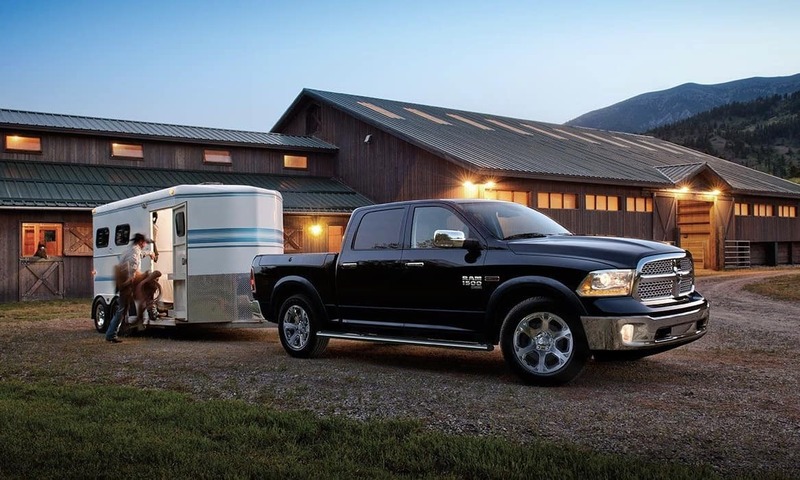 Onboard the F-150 and Ram Classic, you’ll find the several different cab and bed configurations. Both trucks feature regular two-door cabs, medium cabs with a second row, and full size four door cabins. 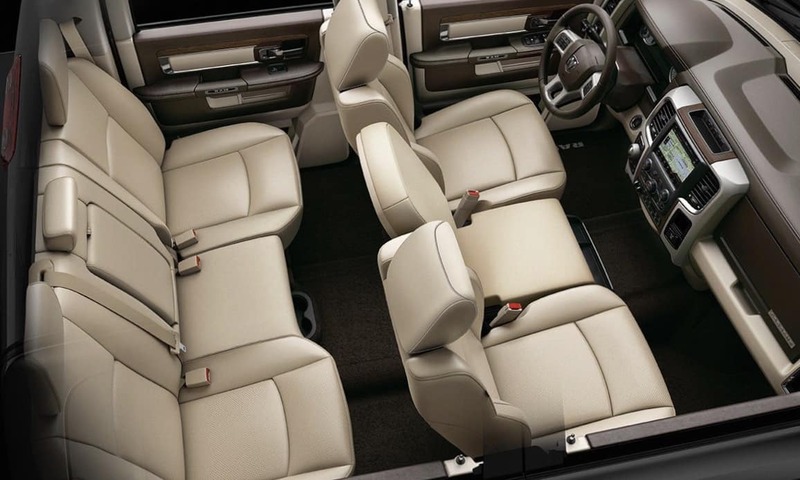 The F-150 has bed sizes that range from 5’5, 6’6, and 8’, while the Ram Classic can be outfitted with a 5’7, 6’4, or 8’ bed. The 2019 F-150 has a clear advantage when it comes to maximum payload and towing. The F-150 can haul up to 3,270 lbs. 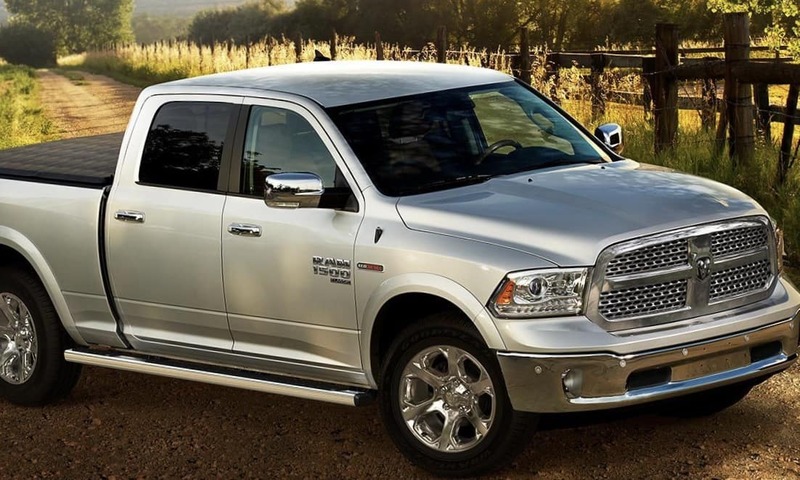 when properly equipped compared to the Ram Classic’s maximum of 1,920 lbs. The F-150’s brawn is also evident when it comes to towing; hitch with confidence knowing that the F-150 can be equipped to handle up to 13,200 lbs. 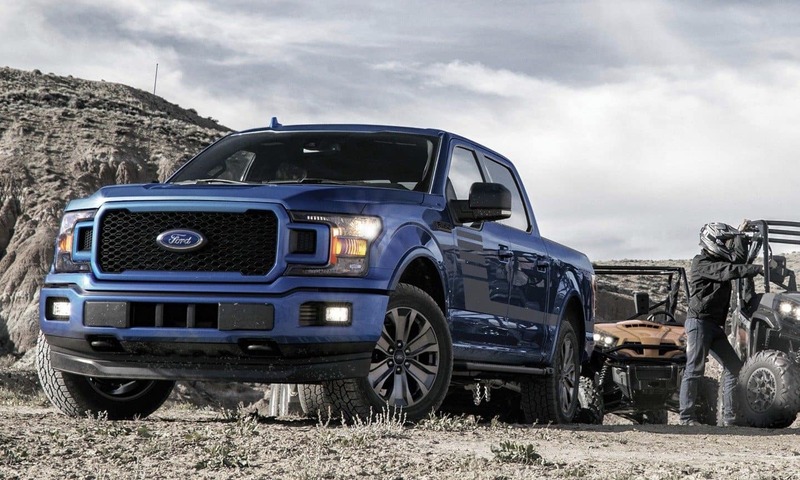 If you need the most towing and payload around, you can’t afford to ignore the 2019 F-150. Build your 2019 F-150 with one of seven rugged model trims. Select the XL, XLT, Lariat, King Ranch, Platinum, Limited, or Raptor packages. There is an F-150 for every job, whether you need a workhorse, a luxury pickup, or a dynamic off-road racer. The F-150 Raptor is the latter, offering unparalleled off-road capability. If you thirst for adventure, look no further than the Raptor’s Fox Live Valve Shocks and 450 horsepower twin turbo intercooled DOHC 24-valve 3.5L EcoBoost engine. For a more lavish ride, check out the F-150 Platinum’s 5.0L V8 engine, satin chrome grille, and leather-wrapped steering wheel. At College Station Ford we believe that the customer’s satisfaction always comes first. That’s why we earn loyal repeat business from all over, including Bryan, Navasota, Hearne, and Huntsville. We work hard and go the extra mile for our clients, and you can expect the same great service whether you’re visiting for vehicle maintenance, trading in an auto, or need some advice about your next new or used vehicle. The bold new 2019 Ford F-150 is for sale now at College Station Ford, with a starting price of just $28,155. 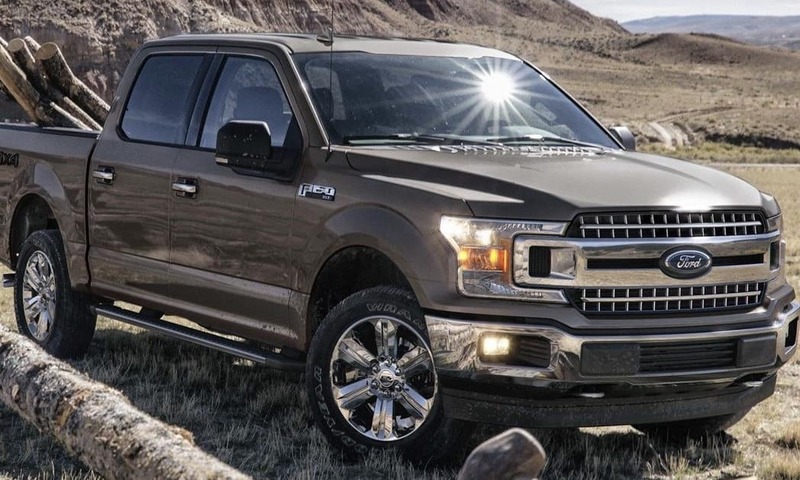 We believe that the F-150’s power is best experienced in person, so it would be our pleasure to invite you for a test drive of this compelling truck.